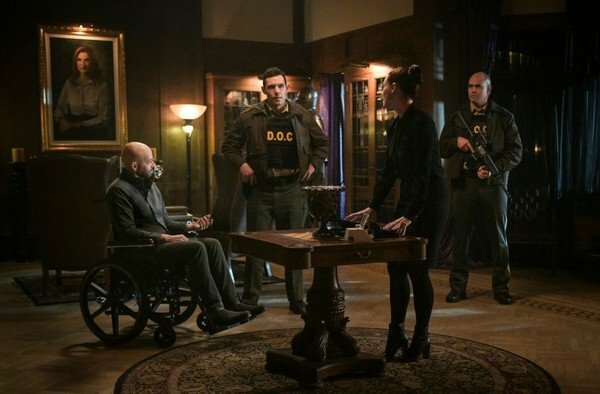 Hoechlin recently played an important role in last fall’s “Elseworlds” crossover, which brought his Last Son of Krypton together with Stephen Amell’s Green Arrow and Grant Gustin’s the Flash for the first time. 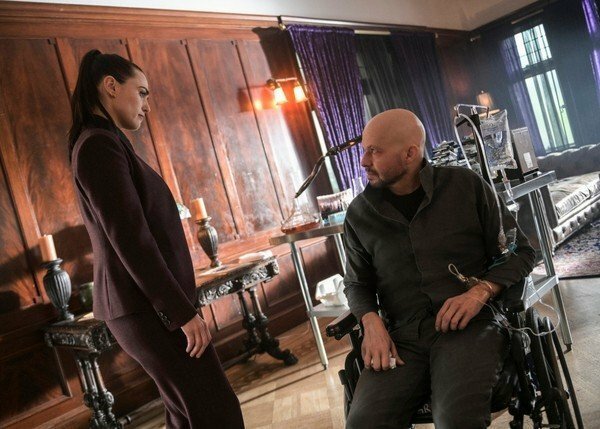 At the end of the event, Supes got engaged to Lois Lane and the couple travelled off-world so that Lois could have her baby on Argo, the last remnant of Krypton. This suggested we wouldn’t be seeing Clark Kent for a while and now, that’s turned out to be the case. 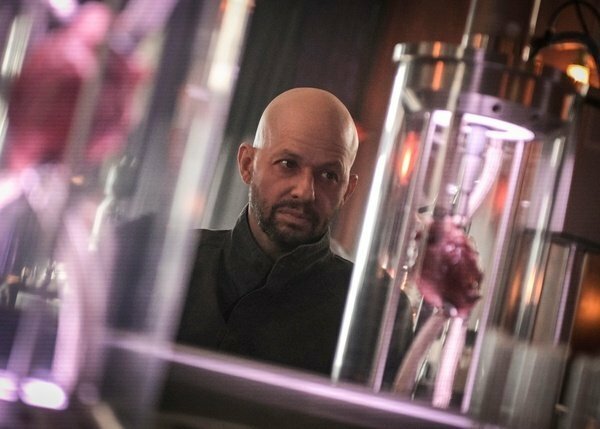 As cool as it would undoubtedly be to have the two rivals meet on Supergirl, Jon Cryer’s arrival as Lex will surely give the show enough to play with for the remainder of the season. Lena’s evil older brother has been referenced many times over the years and he’ll make himself known at last when he comes to his sister for help in finding a cure for a debilitating illness he’s suffering from. 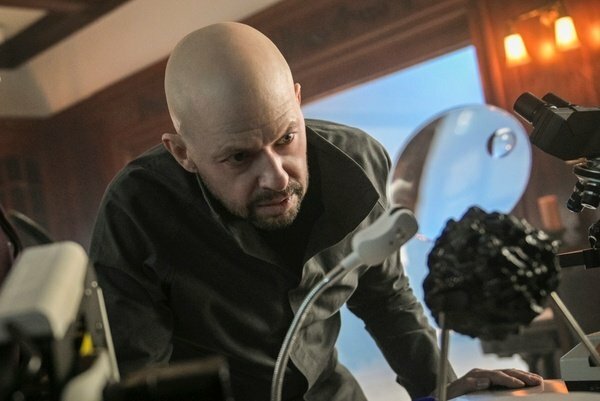 Don’t feel too sorry for the villain, though, as the promos have teased that he’s got some heinous plot up his sleeve: apparently turning Earth’s sun red. Oh Lex, you scamp. Be sure to catch Supergirl 4×15 this Sunday on The CW. As for when we might next see Superman, fingers crossed he’ll return in the big “Crisis on Infinite Earths” crossover.